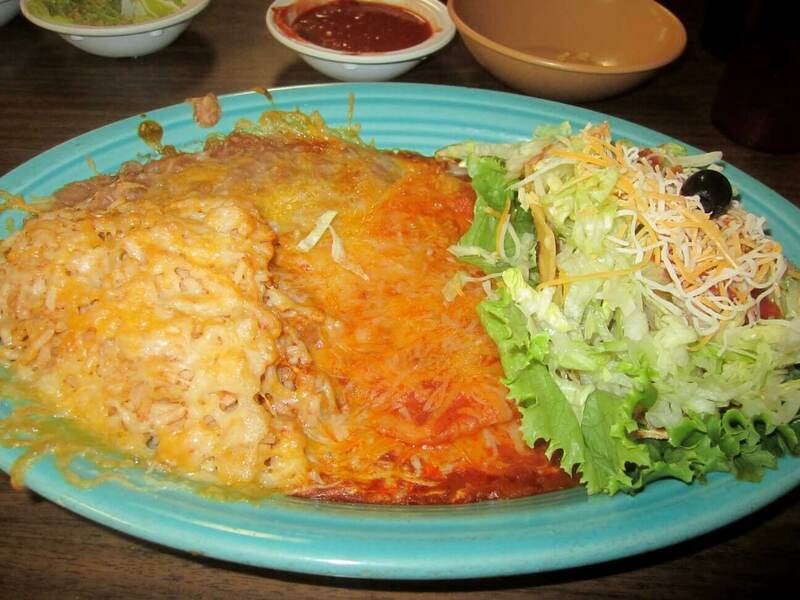 Our favorite dish at Efrain’s is a little something called blue corn enchiladas with chicken and a side of green chile to pour over the top, to give it a spicy kick. Oh, and a margarita or a Negra Modelo with lime. Sorry, just drooled a little bit on the keyboard. Efrain’s has been a Boulder County institution for more than two decades, delivering authentic northern Mexican cuisine from the state of Chihuahua. 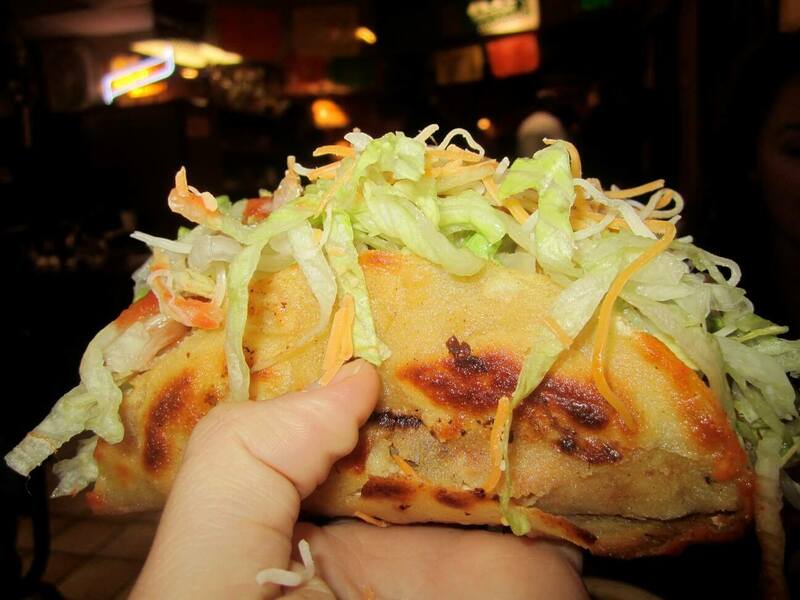 It is a recipe for a satisfying south-of-the-border experience. Olé. Ever tried the Mexican Ribs at Efrain’s? Sweet mother of Zeus, they are spicy. We’re not talking about your classic barbecue ribs, these babies are soaked for, like, days in green chile. 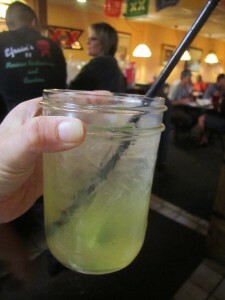 And this may well be the best, hottest green chile this side of Taos. Makes the margaritas go down a lot quicker, let’s put it that way. The nice thing about this East County restaurant is that there are three locations, so no matter what ‘L’ town you live in, you’ll never be far from delicious Mexican food. But when ordering, keep an eye on the handy spicelevel scale that appears next to each dish on the menu. Your tongue will thank you later. Ask Efrain what style he specializes in and he says laughingly, “REAL traditional Mexican food! Everything is fresh. We start cooking in the kitchen at 6 a.m., every day. I learned cooking from my mom; she is the best cook in the world, I think.” The original Efrain’s in Lafayette opened over two decades ago. Efrain had worked in other relatives restaurants, and pretty soon he decided that he wanted to start his own. 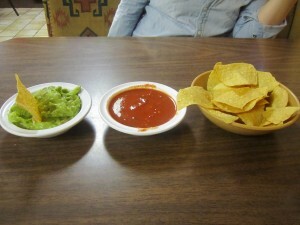 Since then, Efrain’s has developed a loyal fan base who keep coming back for the chimichangas, fajitas and the chili verde. Efrain opened a second location in Boulder twelve years ago, followed by the Longmont Efrain's in 2005. Efrain's has won Boulder County's coveted People's Choice Award for the best Mexican food every year since the awards began in 2009. Thank you Colorado!!!! No question! And it's a family owned authentic restaurant, not a posuer place like some around town. Go for the beef enchilada or The Efrain. Green chile is not to be missed. 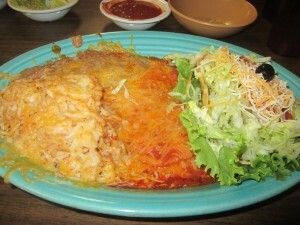 Efrain's has a large menu of traditional mexican and southwestern dishes. But if you're looking for authentic green chile, this is the place to get it on the front range. None of this anemic, gelatinous goo the other places dribble over their fare. This is the real deal, with chunks of lean pork in a flavorful, roasted green chile sauce packing plenty of heat. Put out the fire with fresh made tortillas and perfectly mixed margueritas.